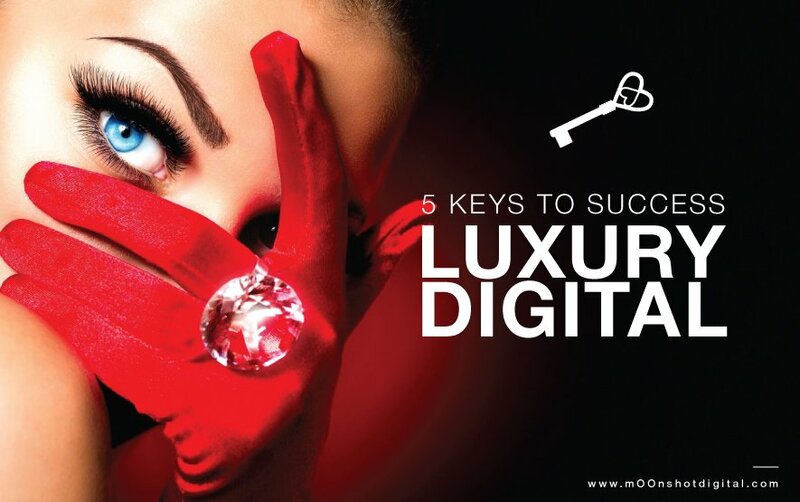 Today, mOOnshot digital is revealing the work that went behind the creation of Luxe Digital, a new premium online magazine for modern luxury leaders. 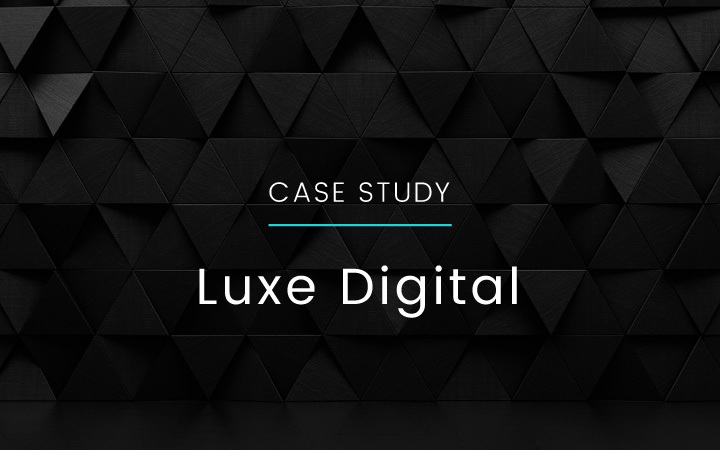 With an experienced editorial team already in place, Luxe Digital needed an impactful brand identity, a website, and a launch strategy to get off the ground swiftly. 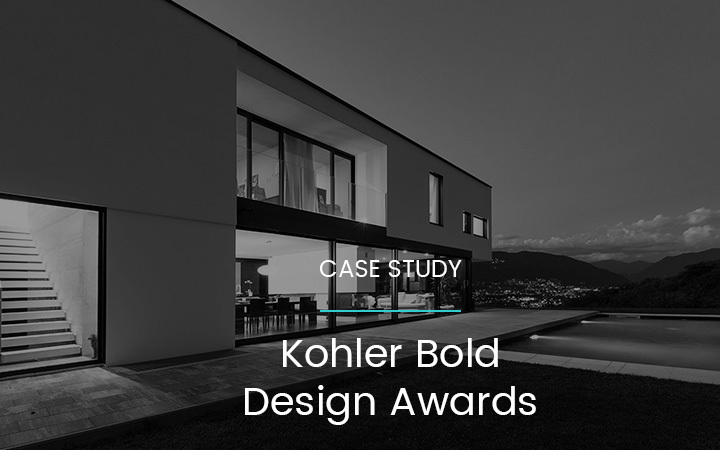 Thanks a fruitful collaboration with mOOnshot digital, Luxe Digital rapidly established itself as a new trusted source of insights and knowledge for professionals of the luxury industry and received multiple awards for the quality of its website. 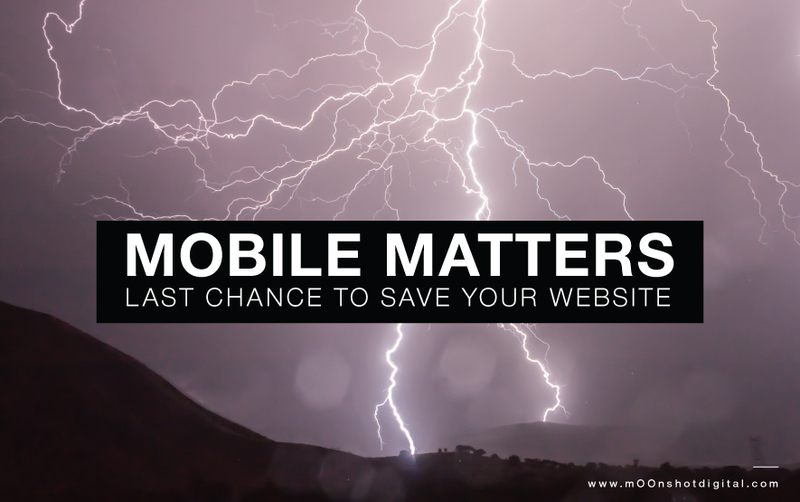 Unless you have been hiding in very remote place, you must have heard that starting 21st April 2015 (yes, the time has come) Google is making a major update to its mobile search algorithm that will likely hit millions of websites by storm. Luxury websites are usually slick and elegant, but many are failing to deliver the most fundamental requirement: first-class user experience. From intruding animations to pages that are frustratingly slow to load, it is paradoxical to think that premium and luxury brands offer such poor online experience. 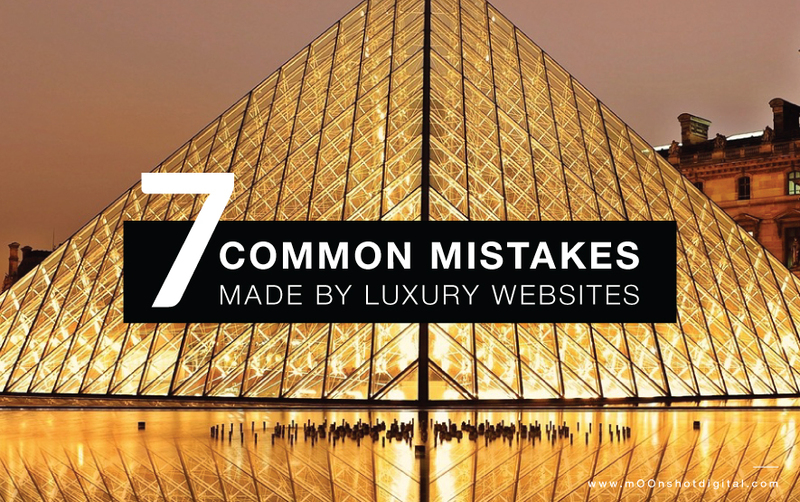 To help you avoid these pitfalls, we analysed the websites of some of the world’s most renown luxury brands including Patek Philippe, Hermès, Versace, Givenchy and Yves Saint Laurent and listed 7 common website mistakes that are negatively impacting user experience. 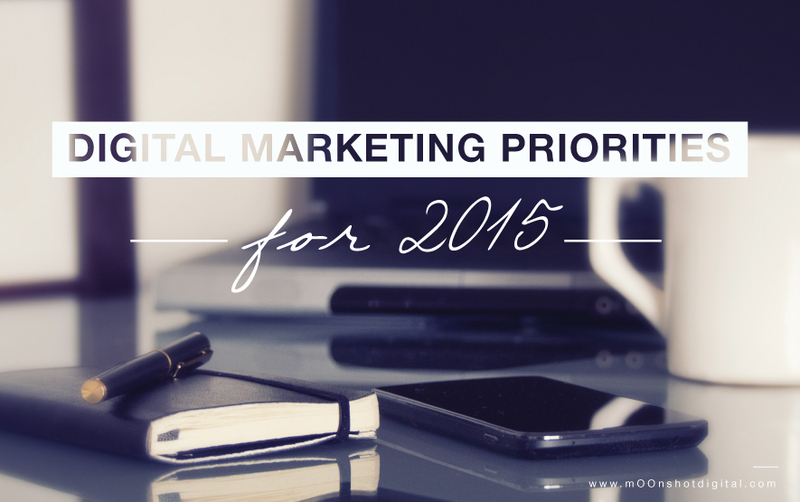 Today, if your business is not mobile, it simply does not exist. Period. 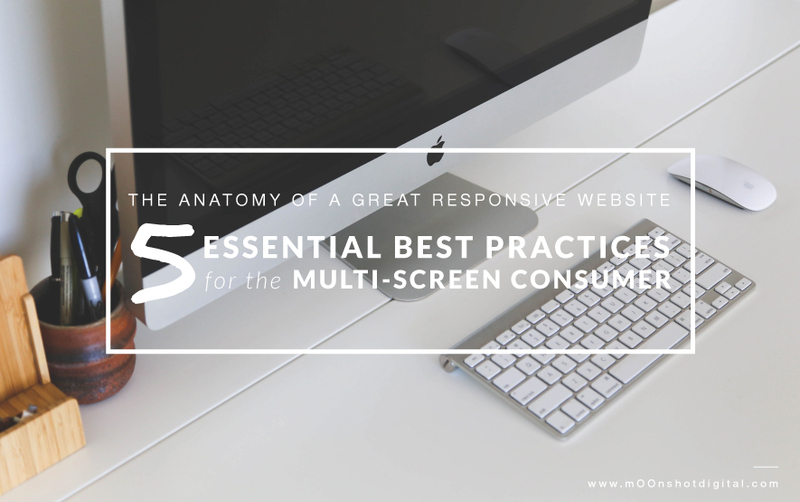 With today’s consumers constantly-connected on a wide array of devices and screen sizes, savvy businesses know that it’s absolutely essential to have a mobile-friendly or, more precisely, a multi-screen website if they want to reach consumers in all the moments that matter. 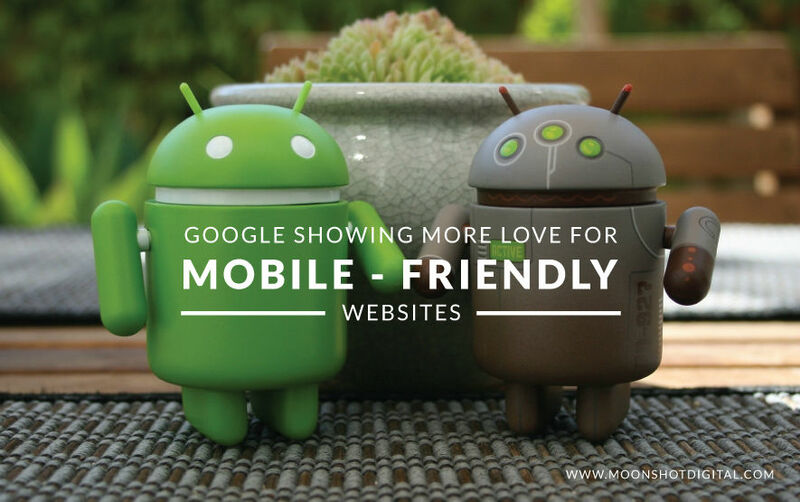 Google is now rewarding websites that provide a quality mobile experience with a mobile-friendly label and, down the road, preferential rankings in mobile search results.